Have your encounters with contact lenses been unhappy ones? Perhaps your eyes or vision have changed in a way that forces you to abandon your trusty, standard soft contacts. Or maybe you were all excited at the prospect of receiving your very first pair of contact lenses, only to be told that your eyes pose specific issues that make them "hard to fit." Whatever your situation may be, don't despair. 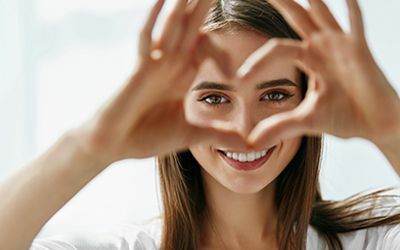 You can indeed enjoy comfortable, safe contacts that correct your vision superbly and our eye doctor, Dr. Goberville, will be happy to provide you with the necessary hard to fit contacts here at Eye Site Vision Center. Dry eye - Ordinary contacts can be highly irritating to the sensitive eyes of dry eye sufferers. Giant papillary conjunctivitis - GPC sufferers are especially sensitive to the proteins and other debris that tend to adhere to soft contacts. Keratoconus - Severe irregularities of corneal shape can defeat the corrective powers of standard contacts. Advanced refractive errors - Severe astigmatism, myopia or hyperopia may require specialized solutions. Presbyopia, in which the eye has trouble at multiple distances, is yet another common complication. A careful contact lens exam is always the first step toward getting the right contacts for your needs. 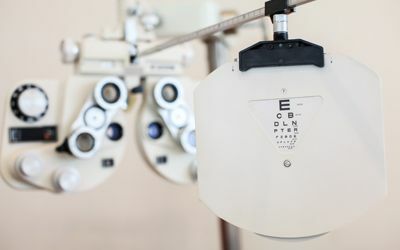 Our eye doctor will consider the challenges of your particular corrective prescription, as well as the severity of your keratoconus, GPC or dry eye, to come up with the right recommendations for your hard to fit contacts. In many cases, this may involve relying on rigid gas permeable (RGP) materials instead of the flimsier material used in soft contacts. RGP lenses hold their shape at all times, allowing them to correct problematic prescriptions more accurately. (You may also be surprised at how comfortable they can be.) 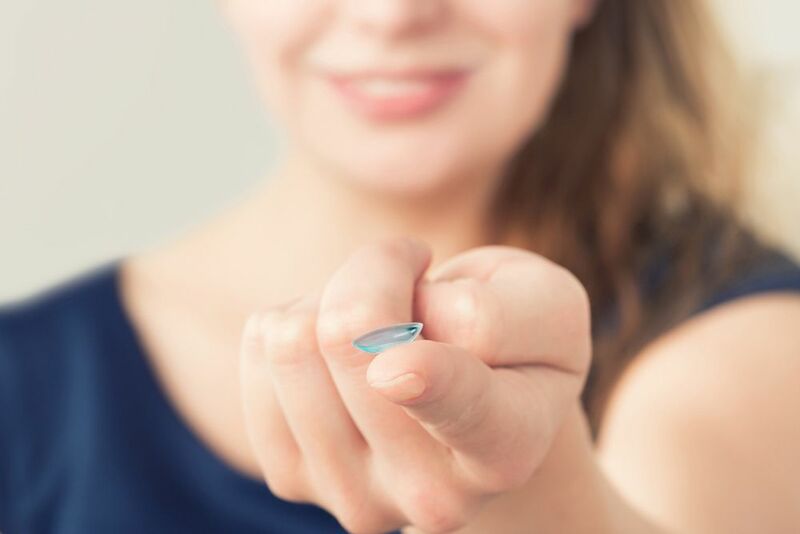 Some contact lenses are made from materials optimized to retain as much moisture as possible, a boon to dry eye sufferers. Hard to fit contact lenses may also involve specialized shapes and sizes. For example, severe astigmatism is hard to correct with standard soft contacts, which rotate on the eye too readily to correct individual corneal irregularities. Toric lenses are designed to keep still on the eye, eliminating this problem. Irregular corneas plagued by keratoconus can be fitted with scleral contacts that go completely over the entire cornea. Our eye doctor can address presbyopia with multifocal contact lenses for near, intermediate and distance correction. We're proud to offer hard to fit contacts (and a variety of other services) in three separate cities for area residents' convenience. If you need more than "off the rack" contacts can provide, schedule an appointment with our optometrist in Boca Raton, Coral Springs or Lighthouse Point, FL! Contact us today at (954) 344-3937.